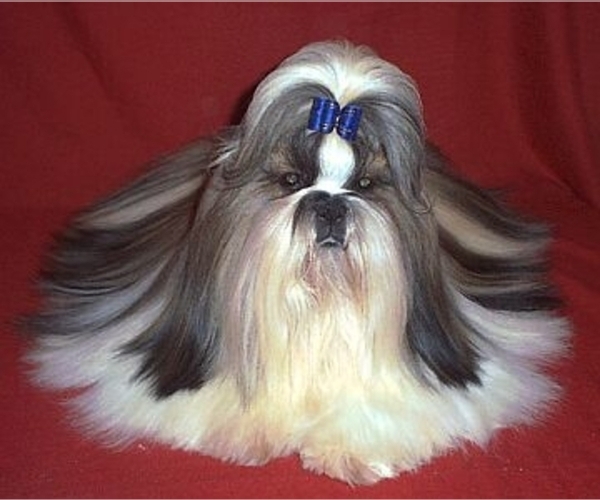 The Bea-Tzu is a hybrid or designer breed that was developed by crossing Beagle and a Shih Tzu. Though the breed was intended to be a 50/50 mix, many of the Bea-Tzu are bred over many generations and may not always be 50% Beagle and 50% Shih Tzu. The best way to determine the temperament of a mixed breed is to look up all breeds in the cross and know you can get any combination of any of the characteristics found in either breed. A mixed-breed dog is a cross between two or more dogs of different breeds. A mixed-breed dog's heritage can vary in complexity from the most simple first generation cross-breed mix of two puppies to outbred dogs that live in freely interbreeding populations in the wild. Mixed-breed dogs can vary greatly in size, shape and color and are often difficult to classify physically. In fact, visual identification, even by professionals, is only accurate about 25% of the time. For the medium mixed breed dog, weight can run between 20-50 pounds. Coat: Mixed breed coats come in many shapes, colors, textures, and thicknesses. From the corded Komondor, to the cottony Coton de Tulear, Mexican Hairless, poofy Poodle, and silky Yorkshire Terrier, you ought to be able to find a pure or mixed breed according to any specifications you have in mind! Mixed breed dogs vary in character from relaxed to hyper, clever to gullible, obedient to stubborn, and loyal to independent. Some mixed breed dogs are friendly with strangers and some are suspicious (they should never be overly aggressive if properly trained). Mixed breed dogs which are suspicious of strangers but don't bark excessively make the best watchdogs. Mixed breed dogs may or may not get along well with dogs and other pets. Mixed breed dogs should be socialized when young with people, other dogs, and any pets with whom they will be expected to live. Mixed breed dogs have an average lifespan ranging from 7 years for dogs with many congenital health defects, up to 16 or 18 years for healthier breeds (making the 'dog years' calculation a bit of a departure from rock solid science). The world's oldest dog was an Australian Cattle Dog named Bluey, who was put to sleep at 29 years, 5 months. Larger mixed breed dogs have a shorter average lifespan than small mixed breed dogs. Due to their varied genetic makeup, mixed breed dogs are free from many of the health issues affecting pure breds - this is known as 'hybrid vigor'. The most common health problem for large mixed breed dogs is hip and elbow dysplasia (malformed joints which can cause lameness or arthritis). Generally, a mixed breed will be most susceptible to health problems affecting its parent breeds. Mixed breed dogs require the same general training techniques as their purebred cousins. Most training should be conducted as early as possible (there is a grain of truth in the old maxim 'an old dog can't learn new tricks'). Most important is obedience training - the process of teaching your dog to reliably respond to basic commands such as 'sit' and 'stay'. Any situations your dog will face in later life, such as grooming and bathing, should be introduced as early as possible. 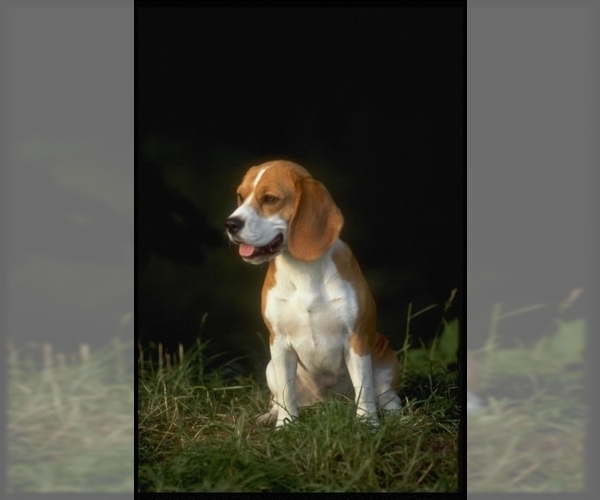 It is important to employ a system of consistent rewards and punishment, as well as a wide variety of training methods to hold the dog's interest. Positive reinforcement is generally encouraged over harsh techniques, which backfire in many cases. Some mixed breed dogs will recognize the trainer's authority immediately, while others require a fair amount of effort. Housebreaking techniques will vary by breed. A mixed breed dog can require any amount of activity. Some tiny toy dogs can have all their exercise needs met simply by running around inside the house. There are large mixed breed dogs who will grow destructive if they don't have at least one or two hours of solid, strenuous exercise every day, or access to run freely in the outdoors. Most mixed breed dogs fall somewhere in between, requiring a moderate daily walk and access to a large fenced-in yard. Generally, larger mixed breed dogs require more exercise, but there are definite and clear exceptions to this rule. It is best to acquire a mixed breed dog whose exercise requirements match your personal habits. Very large or extremely energetic mixed breed dogs may not be suitable for life in an apartment or condominium with no yard access. Most dogs enjoy sports such as fly ball and dog agility, or obedience competitions.